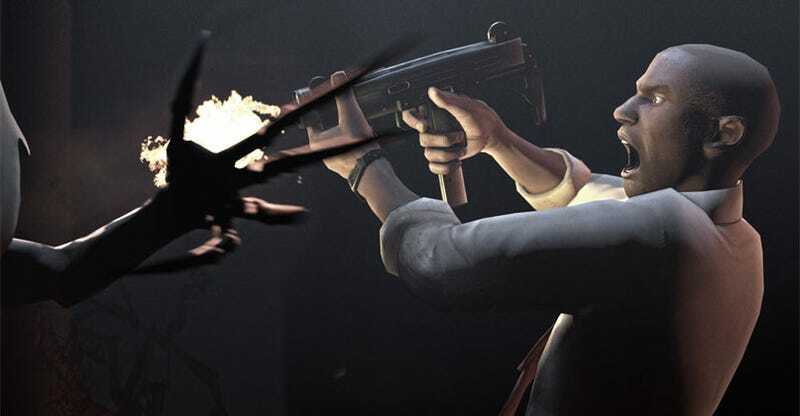 Xbox 360 owners can now play the version of Left 4 Dead that PC gamers have been enjoying for the last month, thanks to a new title update from Valve. The changes look to be close to identical to those issued on the Steam side in mid-January, closing exploits, modifying game balance and making everything in Left 4 Dead about 20% more hunky-dory. For the full list of changes, now available for download when Xbox 360 gamers fire up the zombie apocalypse shooter, read on.